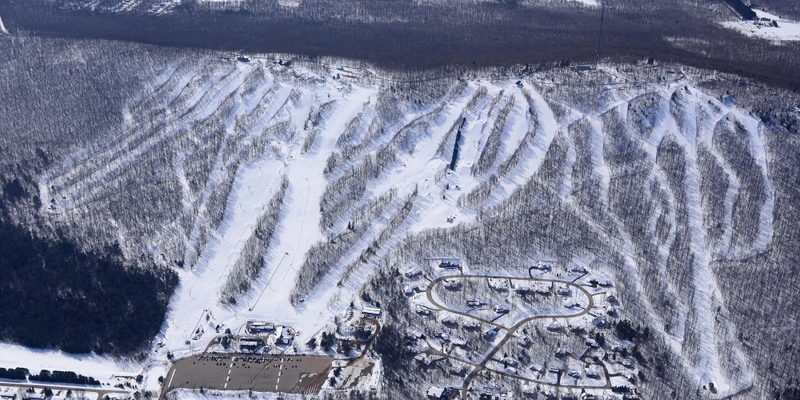 Granite Peak Ski Area is located in Rib Mountain State Park in Wausau, Wisconsin. It has 74 runs on a 700 foot mountain and caters to both skiers and snowboarders. It also features six terrain parks. If you haven't subscribed to our You Tube channel yet, go ahead and check out this years epic Pond Skim 2019 at Granite Peak video! That’s got to be a record!! Granite Peak Ski Area shared a post.